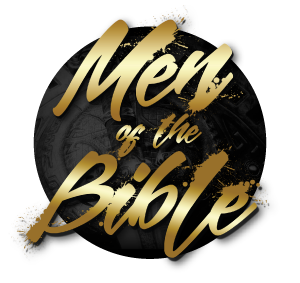 We are excited to announce that Men of the Bible, the new online study series from the Master’s Men, is now available. For as little as $1 per man, per month, you can lead a small group at your church or in your community. 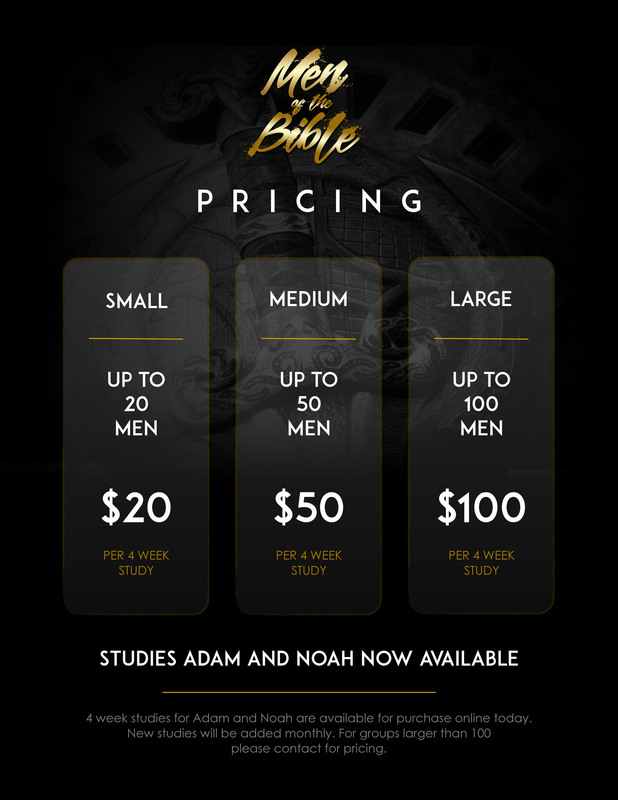 Below are the pricing levels for each study. We have 3 tiers based on group size: $20 for up to 20 men, $50 for up to 50 men and $100 for up to 100 men. For groups larger than 100, please contact for pricing. Either click the image below or the link below to access these resources in our online store.